Our new website! 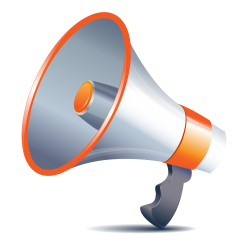 – Massie-Clarke Development Co. 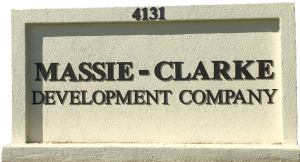 Welcome to Massie-Clarke Development’s new website, check back often for updates and new opportunities.